Continental ContiWinterContact SI is a non-studdable winter tire for cars and SUVs. 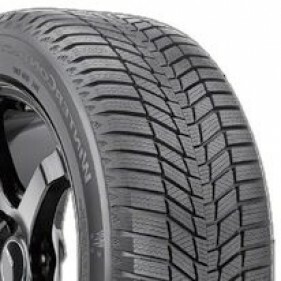 The Winter tire Continental WinterContact SI, made for Coupes, Sedans, Crossovers and SUVs drivers, has been developed to surpass and to replace the Extreme WinterContact, in terms of stopping power on ice, rolling resistance, and fuel economy. With the ContiWinterContact SI, Continental’s main objective is to improve the tread (blocks, strips, grooves and biting edges) to drastically optimize the performance, grip and traction in winter conditions. In addition, Continental used a directional tread design on its tire rather than an asymmetric one for even better traction. Like Extreme WinterContact, the ContiWinterContact SI remains a performance tire, very versatile, and provides excellent traction without studs in all winter conditions. Equipped with traction grooves, which provides better grip and Polar technology Plus + silica compound that remains flexible in cold weather, the ContiWinterContact SI tire qualifies for traction on snow, and on slippery roads. Its reduction in braking distance is significantly enhanced for reliable and safe driving. The Continental WinterContact SI has an alignment verification system that allows visual detection of parallelism of the vehicle wheels and a correction to the need for increased service life of the tire. 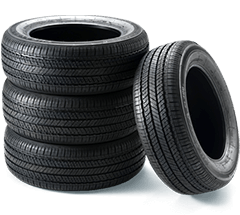 The Continental ContiWinterContact SI winter tire complies with Quebec's Bill 42. 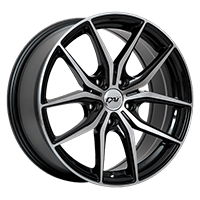 According to the feedback of PMCtire, the ContiWinterContact SI tire from Continental is found in the top 5 categories of Winter tires tourism and automobile tires' winter tourism for SUVs, vans, and pickups category. This tire is recognized, among others, for its excellent traction on ice and very good traction on snow, essential criteria to ensure safe driving in winter conditions. It also gets high marks for sustainability criteria.